The temperatures are dropping, and the holidays are approaching. It’s the perfect time to gather friends and family to our homes for entertaining! Whether you are house hunting, remodeling your home, or redecorating, we’ve got some tips for your dining space. 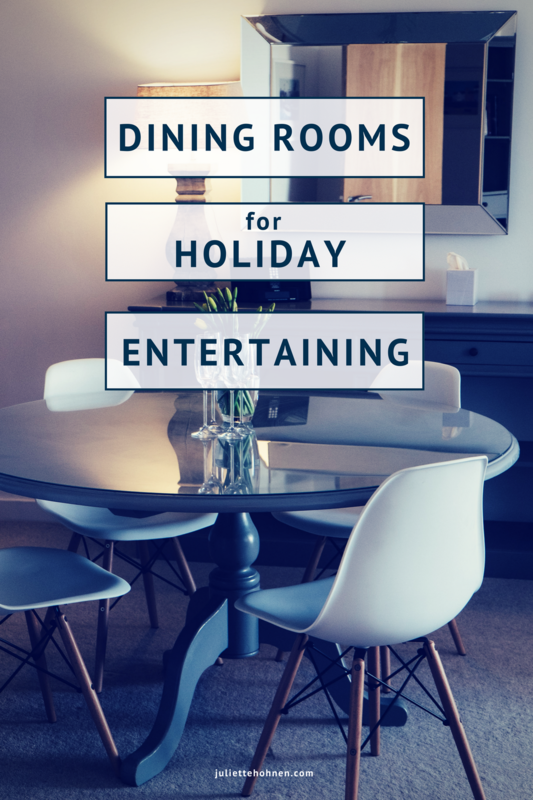 Here are four things to consider when choosing the best dining room for entertaining. Rectangular rooms that can accommodate long tables make for ideal dining spaces. While cozy little sitting areas are great for chatting, when it’s time to sit together and dine, it’s lovely to have a long table that can seat all of your guests together. 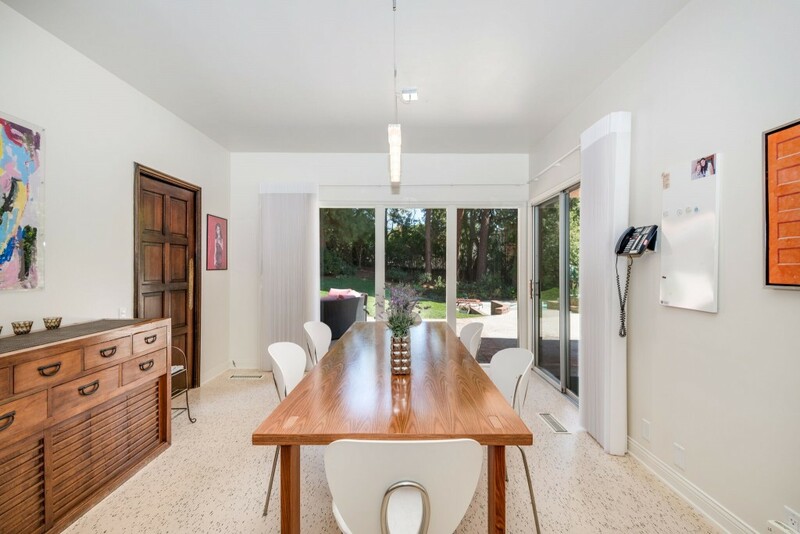 The length and dimensions of this dining room, at Benedict Canyon Drive in Beverly Hills, are perfect for a long dining table. This property also features a chef’s kitchen with butler’s prep area and walk-in pantry, which leads to both the formal dining room and a sun-drenched breakfast room. What a great setup for entertaining at home! Large windows or glass doors help open up the dining area and provide the space with lots of beautiful natural light. 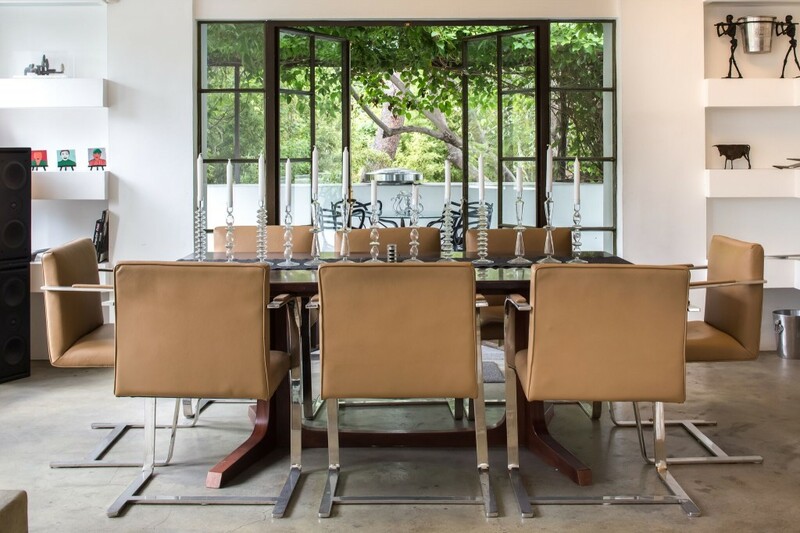 Gorgeous views of gardens and greenery enhance any dining room! Check out the lovely view from the dining room at Verde Oak Drive in Los Feliz! With a perfect indoor-indoor flow, this view encourages guests to linger at the dining room table long after the meal is done. 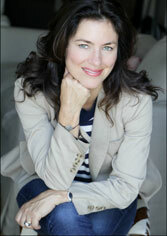 Entertaining guests also means having lots of tableware and decor, as well as someplace to store all those items! A dining room with a built in buffet ensures that entertaining necessities are always close at home. This beautiful formal dining room at Orum Road, Bel Air features a gorgeous built in wall unit that will not only hold all of your fine china and flatware, but it can also double as a bar for after dinner cocktails. If you’re a fan of unconventional design, look outside the box and consider a room and dining space that are anything but square! A large round table can seat many guests at once, and no one will feel like they are left out at the end of the table. This type of arrangement is perfect for family style meals, with dishes arranged on a Lazy Susan turntable. 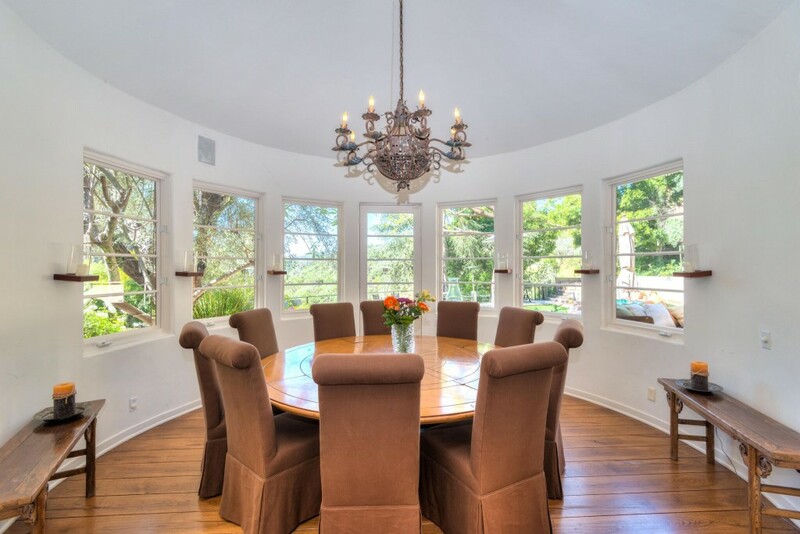 This beautiful dining space found at Hidden Valley Road, Beverly Hills is an excellent example of a stunning round dining room, and it also features a gorgeous view! Space, storage, and scenic views…three important things to consider when designing or shopping for a home with the best dining space for entertaining!